Price: $25 – includes ticket and a special ASLI experience!! ASLI group has been invited to participate in a SPECIAL fan experience. 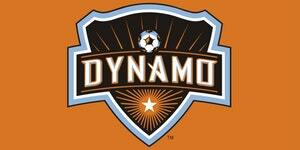 You will present the Dynamo banner on the field before the game!!! ONLY 50 SPOTS AVAILABLE!! Go to the WILL CALL window at the box office and show your ID. You will be given your official ticket with your seat assignment. To participate in the special ASLI experience, you MUST arrive and pick up your ticket by 6:30pm. WARNING: Arrival after 6:30 means you will miss the ASLI experience but you will still be able to attend the game.